NCERT Books are very useful for students who want to score good percentage in their Exams. We provide NCERT textbooks and solution for all class 8, class 9, class 10, class 11, class 12. 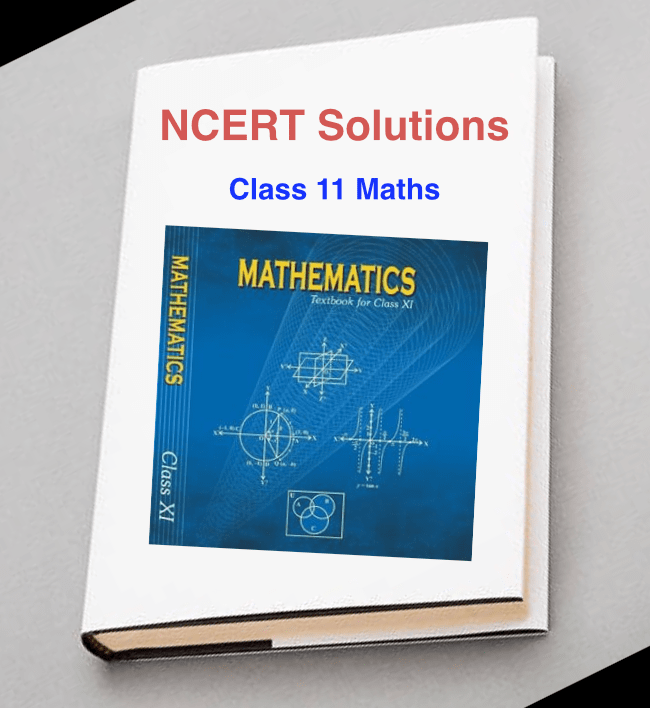 In this post, We provide NCERT Solutions for Class 11 Maths in PDF format with direct download option. NCERT Solutions being necessary for those who desire to score well in their class 11 maths examination. The solution covers every question and improve students to prepare in a good manner and score high percentage marks. 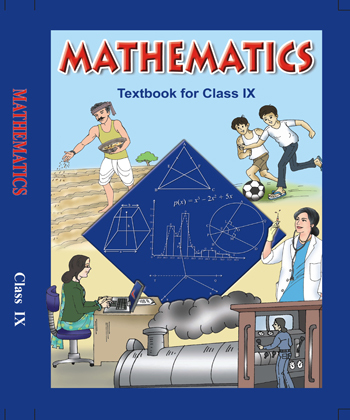 Now students download the Class 11 maths NCERT solutions of all chapters in full detailed manner.